Understanding that it will take years to recover from the storms that took only days to devastate the nation, we are in this together, for the long haul. There are many ways to give, but one way you can be sure that 100% of your gifts are going towards the relief efforts, are to donate through North American Mission Board. 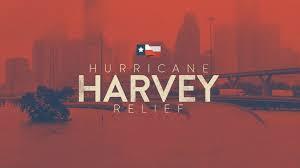 Give online by following the link: Send Relief or make checks payable to NAMB, and memo Disaster Relief. Not only are they training others to be respondents in different capacities, but they are giving 100% of what is being given to them. 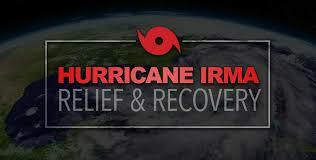 We will be sending teams in the near future periodically to partner with other ministries in the relief efforts. To give financially to the team, check out our FaithStreet online giving site (link found on homepage). Keep an eye out for more updates, and how you can be apart of rebuilding the nation, through Christ.